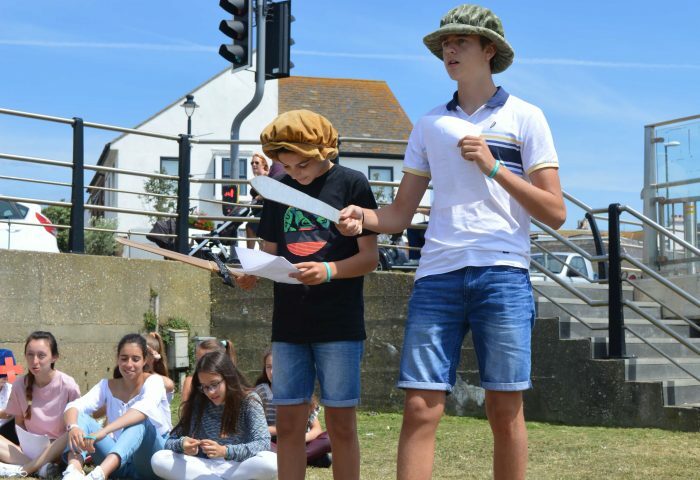 Our English Summer School in England located in Brighton. 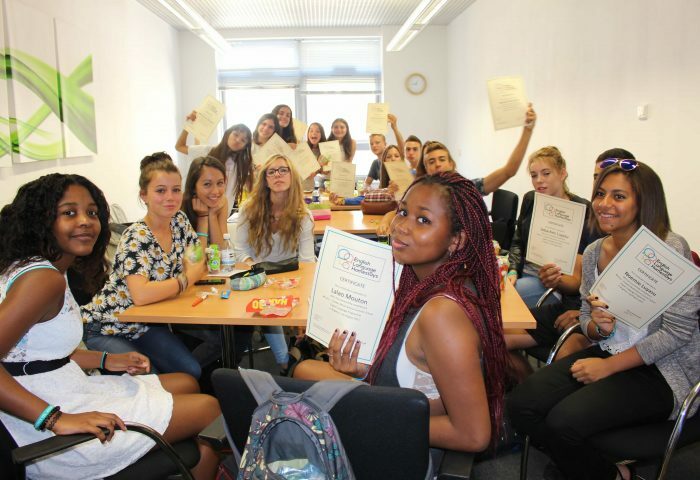 You will be taught General English as well as take part in fun afternoon activities with other International Students. You will live with experienced and inspected host families who are known to us and who we work with throughout the year. By the time you leave, you will certainly be a confident English speaker.